SUIR is a Frankfurt/Germany based female/male duo. 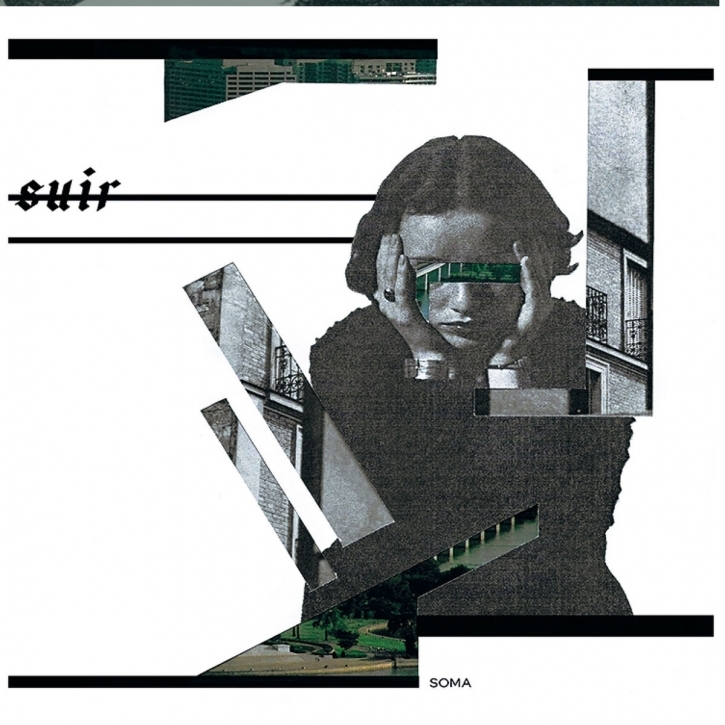 In a constant interplay of guitars and synthesizers, supported by minimalistic and electronic drumbeats and melancholic lyrics, SUIR produces a reverberated shoegaze and atmospheric, cinematic music defined by dense, multilayered sound walls. This velvety, deep sound moves constantly between Post Punk, dark Shoegaze, synthesizer heavy Dark Wave and Art Punk - but because of their very unique sound creations none of thess genres can be unambiguously assigned.